CWallA is a distributor of CertainTeed Ceilings and their full spectrum of superior ceiling tiles. Every CertainTeed ceiling component is engineered with extremely high precision. 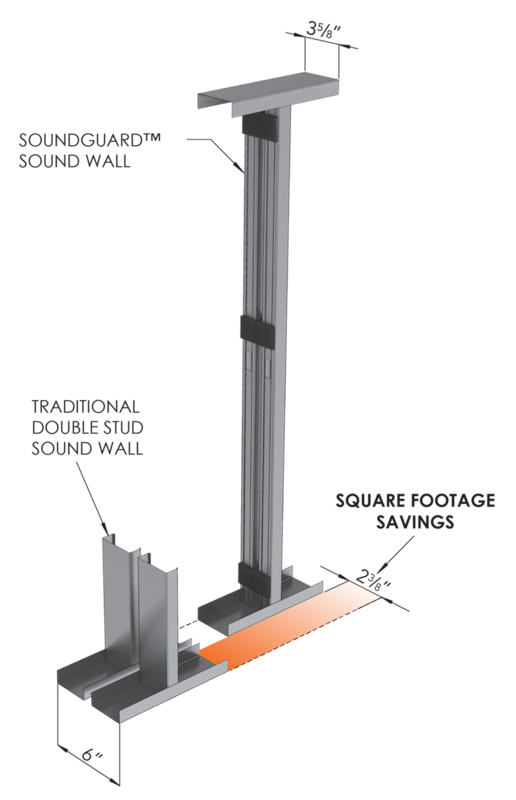 You can rely on their products for the highest quality standards, ensuring the finished design lives up to and exceeds your expectations for resilience, beauty, and acoustical performance. Stunning designs, low tolerances and a high degree of uniform product quality ensures every CertainTeed product will deliver lasting durability and style. CWallA is your source for complete ceilings and grid solutions. 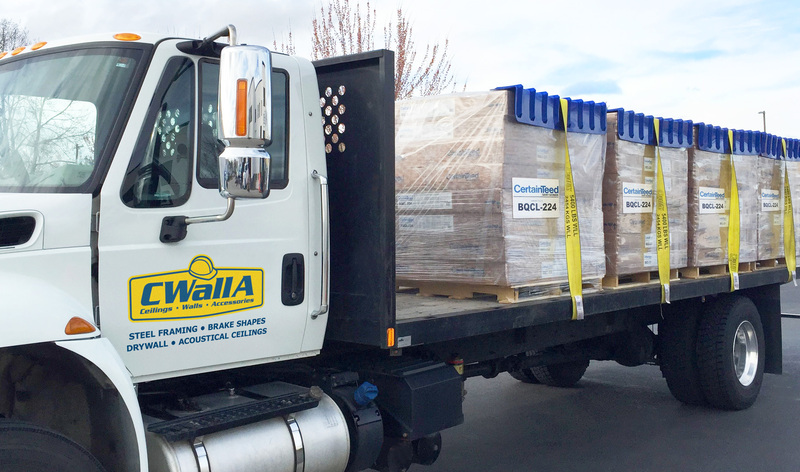 Not all CertainTeed products are available through CWallA. Check with your local representative for more information and location availability.